Paula lives in Manchester with her husband and four children. She was Altrincham Baptist Church’s pre-school manager for the last ten years and is now focussing on supporting Macedonian Vision Africa as well as pursuing other interests. 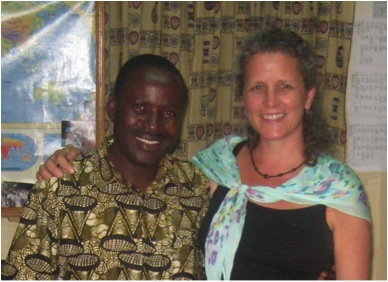 She visited Uganda for the first time in 2013 and immediately felt drawn to support Pastor Alfred, his family and work. 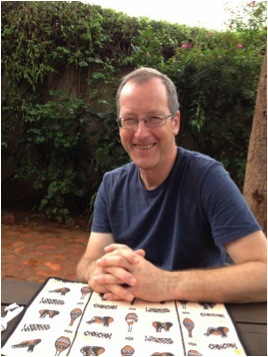 Nigel Harris has been to Uganda 6 times over the past 10 years and loves the sunshine, the beautiful scenery and the warmth and friendship of the Ugandan people. Back in Wiltshire in the UK he is Medical Engineer, married father of two grown up children and member of the local Baptist Church. He likes running, photography, cars, gadgets and making a difference. Rachel has a background in education. A trained drama teacher, working with the homeless and marginalised community in Greater Manchester as well as delivering workshops in schools. 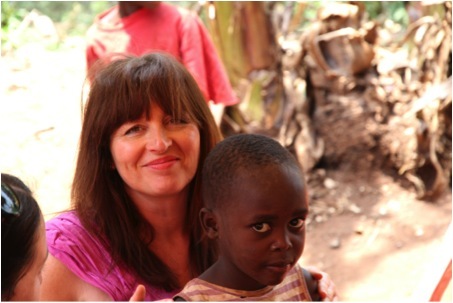 She first visited Uganda in 2011 and was immediately inspired by Pastor Alfred’s work within the Masese community. She has been supporting him in his work since then and established Macedonian Vision Africa (UK) in 2014. She lives in Manchester with her partner and three children.